Last couple of months have been quite hectic with my job and also in my personal life. Effectively this is my first blog entry this year on Eclipse. In the last one year i have been deeply involved creating XML manipulations and Eclipse plugins. 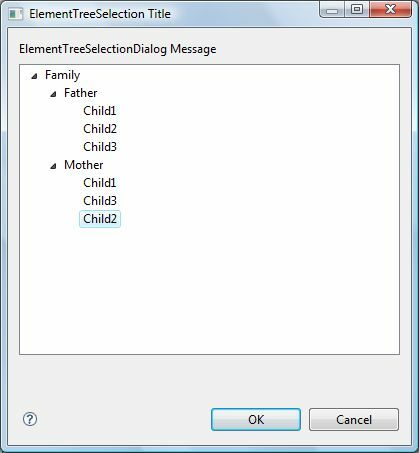 XML and XPath development usually involves lot of experimentation with the XPath expressions and in the real time situations different functions and namespaces can get real creepy. I could not afford licensing costs for the professional XPath and XML IDE integrations, i wrote one small “XPath Workbook” utility by my self. Even if would have got the license, i might not need all the features that a sophisticated plugin might provide. I am hoping that this is very helpful for others too, who would want to use it as-is or extend it further. I provided the downloads for update site and source on google code and in a short time i am planning to provide the documentation too. If you are working on XML/XPath centric projects, would encourage you to try this plugin and provide me feedback. I am also open, if anyone wants to participate or contribute to this project. 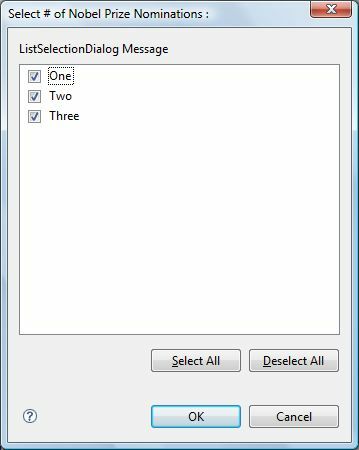 Features selection automatically prompts for the related software. This is especially useful when we want to customize the features getting added to the Eclipse Configuration. And finally Pulse Freelance seems to be a nice value added feature for corporates. According to the features description, i understand that the organizations would be able to add their custom / specific plugins to the catalog, share the configuration with development groups or individuals and have a private update site. WTP project comes with lot of added frameworks and tools for any EE and Web developer. When i tried to download the latest maintenance build, there is no option of the all-in-one package instead there are bunch of other plugins required along with WTP [Eclipse Platform (Platform, JDT), Eclipse Modeling Framework (EMF, XSD InfoSet, SDO), Graphical Editing Framework (GEF), Data Tools Platform (DTP) (required only for EJB or JPT development), Eclipse Test Framework (required only for Automated JUnit tests), Eclipse releng tool (required only for committers to more easily “release” code to a build), Third Parthy code from Orbit (currently much more than needed for WTP, but some committers like having the whole heap in their target)]. And now the problem for an end user(probably an IT developer/developer) is that, he has to download and struggle with the versions and other incompatibilities. I especially loved the idea of distributing all-in-one so that any user can simply download and use it right away. If at all eclipse WTP project is thinking to discontinue, i would sincerely request not to do so. It really saves a lot of time and frustration for the developers. 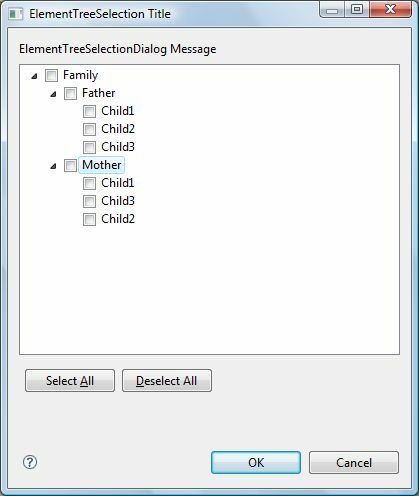 I guess some users do have options like myeclipse and pluse, but i would love to see these bundling concept from eclipse itself. Happy New Year 2008 to everyone. This is my first blog in 2008. Last year ended with some sadness as i lost my backpack containing laptop, camera and some other important belongings in New York airport. I could not trace it till date and i my hopes have been diminishing. It took a little while for me to get a new laptop, prepare it for the daily routine. Past 1.5 year i have been concentrating on tweaking, customizing and writing plugins for the Web 2.0 frameworks. I was quite successful in providing a good IDE to the IT developers with a good set of code generation features. Thanks to WTP, EMF, Eclipse DnD and in the end Eclipse Platform. 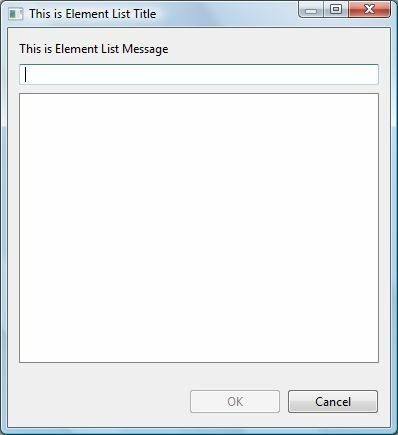 In the meantime, i have also encountered with the basic question of “Can Eclipse UI be similar to other widget frameworks out there in Web 2.0 space ?“. I was haunted with this question all the time and probably in Oct 2007, i was ready for an answer. 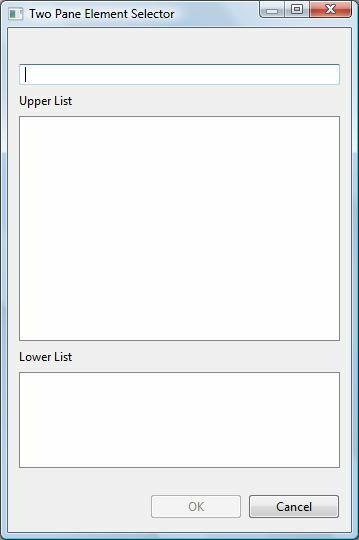 While its not possible to expect a very similar UI in eclipse as in GWT, Dojo, Rico, Zimbra, Flash, etc… , it’s definitely possible to get some-what-close look as in Web 2.0 kind of applications. I am sharing all my experiences to make an eclipse application to give a look of Web 2.0 application. I thank SWT, JFace and Nebula to provide such versatile framework. I hope this short-talk would help many of us to have some dangling ideas about how to achieve a “Web 2.0 style widgets and look”. I am very excited to see you all at eclipse and share my experiences. 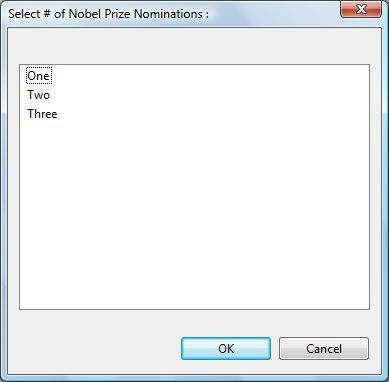 I would love to see and chat with my previous colleagues Stephan Eberle, Frank Gerhardt, Elias Volanakis and many others. Eclipse, the ubiquitous platform, has survived another challenge by releasing Europa and the incredible download numbers speak for it’s success. Initially it was perceived as a Java IDE , then a tools development environment, then a Rich Client Platform (RCP), then Tool Integration Platform, and now it’s an eco-system of platform, application frameworks, tools, runtimes, and especially a universal tool platform – an open, extensible IDE for anything, but nothing in particular. The intent of the article is to highlight the different areas of the industry and how Eclipse is used by different category of users. Along the similar lines of the Java IDE, the C/C++ development tools, the PHP development tools, the Cobol development tools, and so on, have brought fabulous features in the Eclipse ecosystem. These development tools not only improved the productivity of the developers but also Myth-Busters for many managers, developers. This gave the real value for Eclipse as an open, extensible IDE for anything, but nothing in particular. Vendors were successfully able to adopt the Eclipse Platform and build tools and Language Editors around it. The ground rule of “Everything is a contribution” perfectly fits in this scenario. PDE (Plugin Development Environment) and JDT (Java Development Tools) are the ones that support and enable this use-case. A plugin can be developed, debugged, deployed with the help of these two tools. The PHP Editor Plugin is developed with the help of the PDE and JDT. 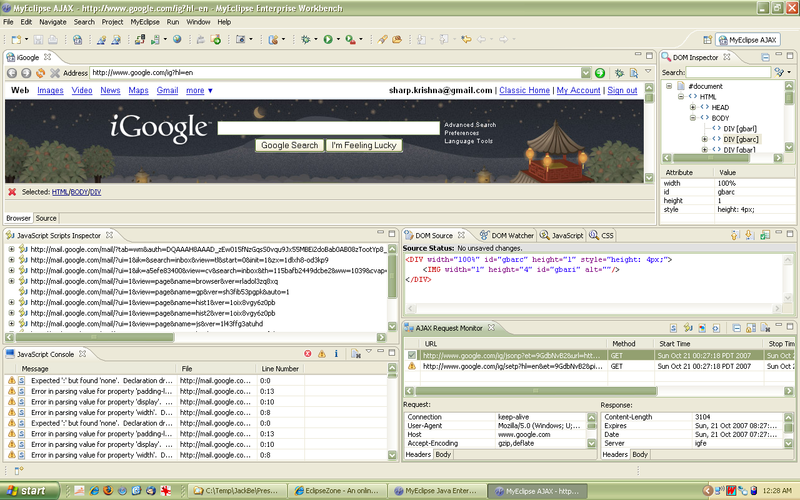 When a developer is using Eclipse to develop the PHP, it looks as though Eclipse is a PHP IDE. 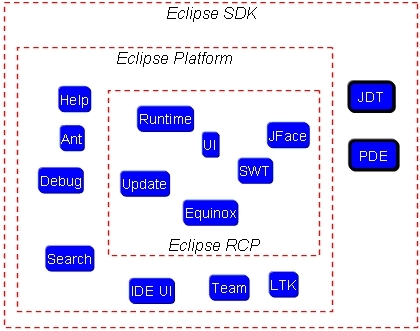 In this scenario, the developer might not necessarily know that PDE and JDT exist in the Eclipse that is being used. Thus depending on the user and what he is trying to achieve, the perception changes. Application development requires a platform to rely upon, i.e., a basis upon which an organization’s software product lines can be built. 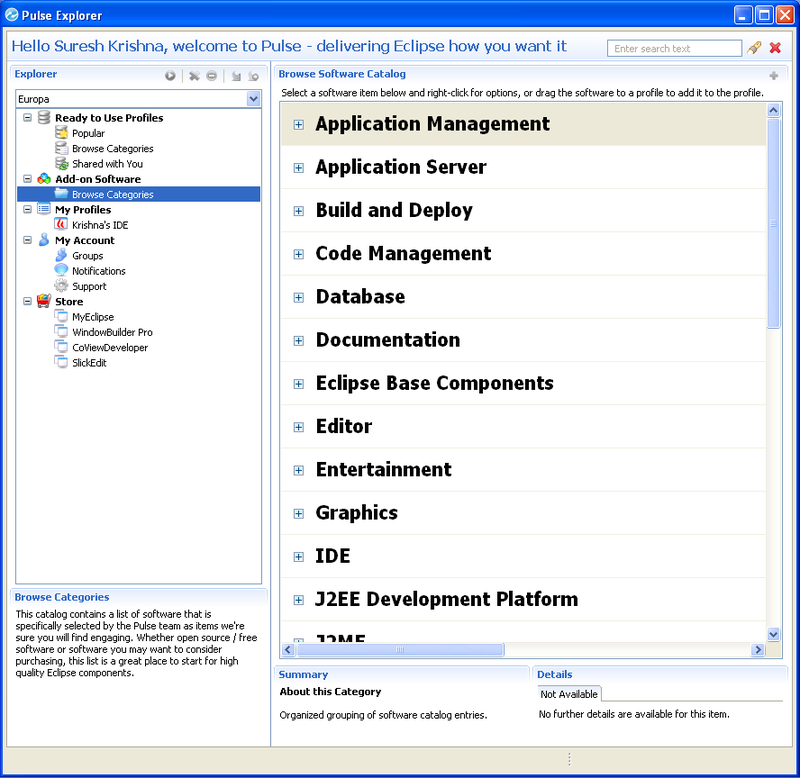 The Rich Client Platform (RCP) of Eclipse uses the windowing and UI features of the underlying OS platform. It enables the application to use the native look-and-feel, native widgets, and all the available UI features. In the end, users and IT departments want to have a uniform architecture and common look-and-feel over all the applications. 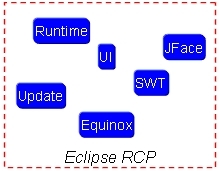 Eclipse RCP is considered as the minimal set of plugins that are required to build rich applications. In short, if the SDK capabilities and Platform capabilities are removed, the resulting set of plugins would be RCP. An interesting set of applications can be built with the help of Eclipse RCP. · GumTree – Australian Nuclear Science and Technology Organization – GumTree is an open source multi-platform scientific workbench for performing scientific experiments using a server-client environment. It provides an easy-to-use graphical user interface for instrument data acquisition, online or offline data visualization and analysis. · RSSOwl – Applications that collect data from RSS-compliant sites are called RSS readers or “aggregators.” RSSOwl is such an application. 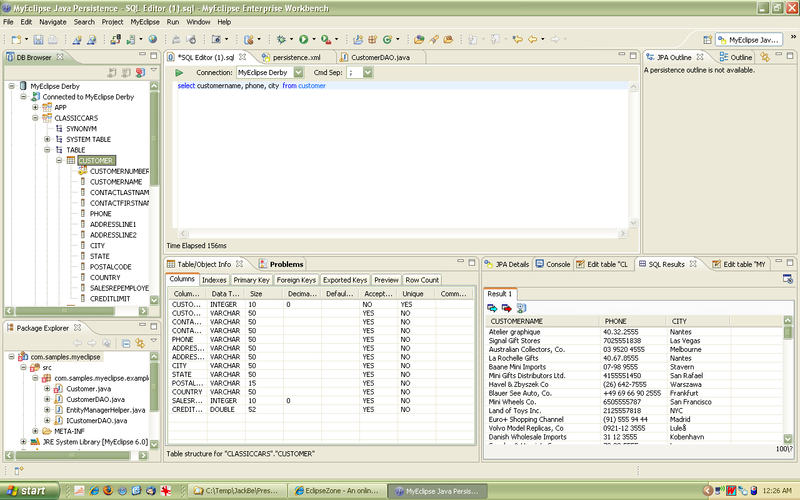 · Actuate BIRT Report Designer – The Actuate BIRT Report Designer is a powerful tool for designing and deploying reports against data sources ranging from typical business SQL databases, to XML data sources, to in-memory Java objects. · BSI CRM on Eclipse – This Customer Relationship Management (CRM) solution is a fully configured RCP application to support the whole customer contact process from first contact to the successful project implementation as wells as retention management. · IBM Workplace Client Technology – IBM Workplace Client Technology is a strategic new IBM framework to enable the creation of server-managed rich client applications. 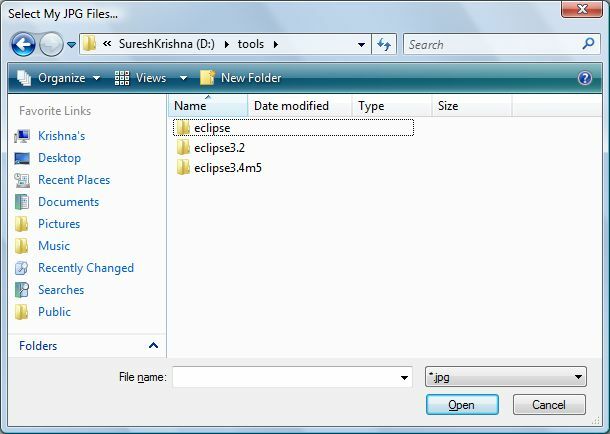 · MyEclipse – SNAPs – Lightweight, Individual, Task-Based Developement Tools FREE as Part of the MyEclipse Distribution. 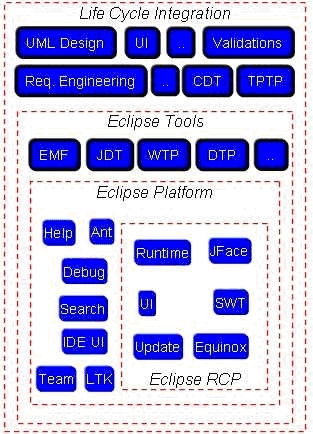 MyEclipse SNAPs (Simple Non-integrated Applications) are special-purpose, Windows-integrated appliations that are targeted for quick, non-IDE based development tasks. If required, one can use plugins other than core RCP plugins, e.g., one might want to use the help plugins, search plugins, and so on. Plugins make Eclipse what ever one wants it to be. For the tool integrators, this is a universal platform to which everyone can contribute extensions. 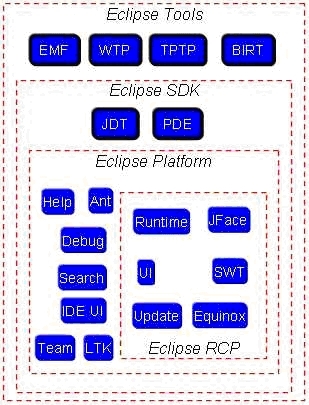 Tool development on Eclipse leverages the existing platform infrastructure to contribute new functionaility and to extend existing functionality. 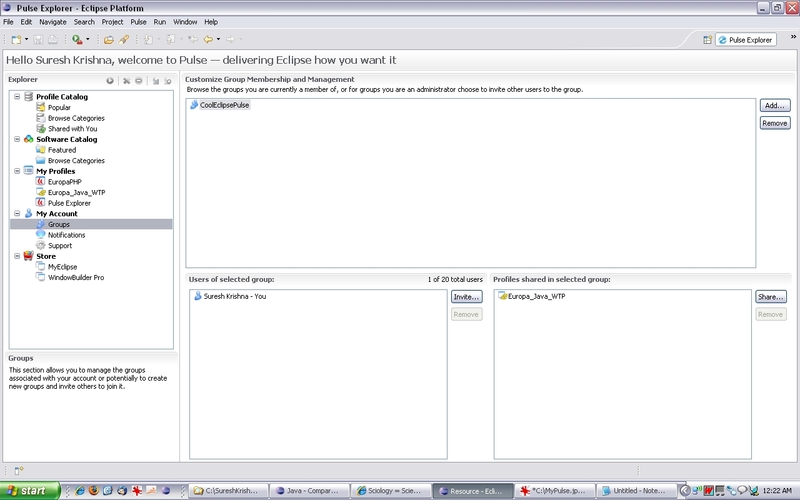 Eclipse is an IDE and application framework for anything and nothing in particular. It depends on the user’s/developer’s perception and what is targeted to achieve with the help of Eclipse. With the contribution rules of Eclipse and platform architecture, its easy to contribute one’s own functionality and/or extend Eclipse. Did you check your Pulse ? If you are using Eclipse, then you must check out Pulse. Irrespective of if one is a Developer, Technical Lead or an IT manager, Pulse has some thing to offer. 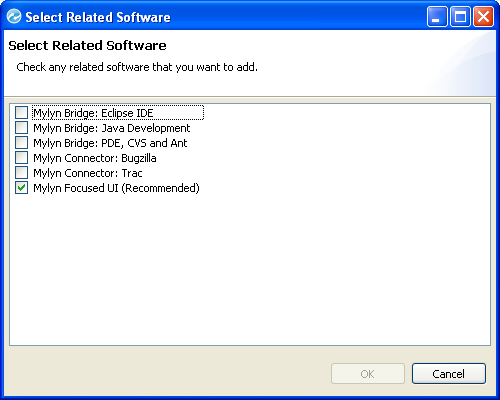 Pulse is free software created by Genuitec LLC, which focuses to decrease some of the pain points and ease the eclipse profile maintenance. I have been playing with Pulse in past few weeks and it certainly does what it claims to be. Following is a typical scenario that i have been using eclipse from past 5 years. Its very interesting to analyse them and see how Pulse helps me in improving the same tasks that i very often. With Pulse : Pulse enables me to overcome all the above mentioned steps. Of course i need to still know which plugin i want to install :). Once i find a plugin, looking for Dependencies, Looking for faster download mirror site and downloading tasks are done by Pulse for me. 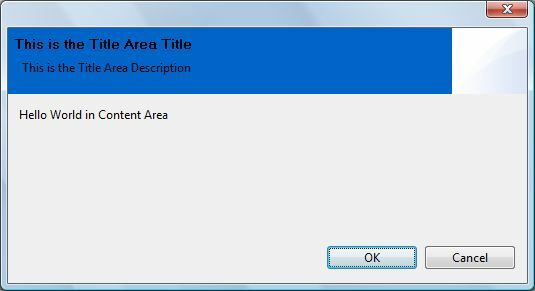 I wanted to use WTP XML editor, and i got this option from Pulse default profiles. Its very cool that all the dependant plugins are automatically added by Pulse and downloaded concurrently. Yes you read it right. See the following screen-shot which shows you the PHP editor download. Scenario #2 : So far so good, I have installed my favorite plugin and successfully ran my eclipse instance. Its very customary for many of us to have many instances of Eclipse installations. They could either be for work or for playing a new cool set of features from a latest release of eclipse. At any point of time i normally have minimum of 4 instances namely WTP All in One (my sandbox), Project Specific Eclipse, CDT Eclipse and TopCased Eclipse. Of course i do want to maintain different instances and don’t want to install one on the top of other. In this scenario, i am increasing my disk space by having multiple installations. With Pulse : Pulse manages all your profiles that you have created. Pulse knows all the plugins that have been downloaded and manages a single copy of the plugins, and supplies to different profiles. So, you would save your disk space by default. 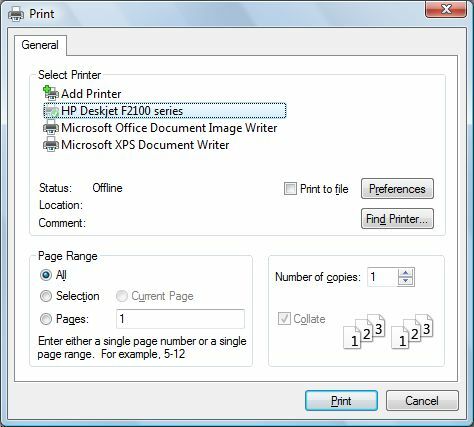 This would be a significant save for many of us and especially IT Department. They do care about the hard-drives provided to developers ;). e.g. if CVS plugin is already downloaded, it will be shared across multiple profiles that you have. Scenario #3 : And now, once i have successfully downloaded and installed plugins, i am interested to see the SAME configuration on my team’s machines. Hummm… Till now i used to send the download sites of all the plugins to my team and they download again. Or, i copy the entire eclipse installation on to Memory Card :). With Pulse : Pulse lets you to create your own profile and share it to other users. Of course you need to register on Pulse to be able to share profiles, but that’s nothing compared to what you gain. That means, a profile shared by my colleague is seen by me and i can start using this profile right away by running this. In-fact the same profile can be seen worldwide and can be accessed by any one who knows about this profile. Scenario #4 : I worked for Bosch, an automotive supplier and the IT department had no way to distribute a single instance of Eclipse that has a good set of plugins. If IT developers find few good plugins and want to have them with all colleagues, there is no single way to do this. This usually ends up in having different Eclipse and plugins combination. With Pulse : As Profiles can be shared, any user can send this profile and the same can be accessed by all colleagues. IT Department can distribute these profiles so that developers can run the profiles they are interested in. Thanks to Bull for contributing this great plugin. 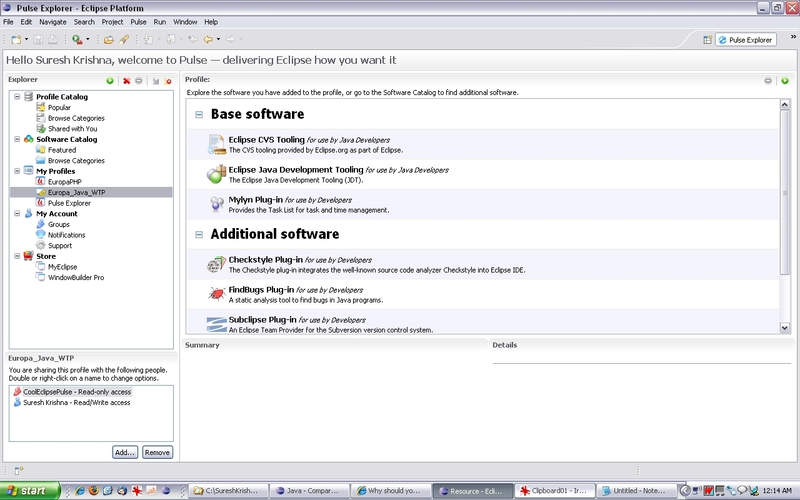 He has created and hosted the plugin dependency visualization plugin on eclipse. The dependency visualization aims to provide a set of views to assist with plug-in dependency analysis tasks. In particular, the views will provide cognitive support to people as they attempt to understand the dependencies between their plug-ins. It supports set of views with analytics and cognitive tools. This plugin gives a cool visualization of the dependencies between various developers plugins. Earlier the only way to understand the dependencies is to keep different plugins on the whiteboard and run the plugin dependency tool in the pde. But with this plugin, it becomes much easier for the project leads and team members to manage the plugins.